Social media marketing is a cake that everyone wants a pie of. Over the last 5 years, companies across the globe have exponentially increased their social media spend. When it comes to startups, a smart social media strategy can take your business to the moon. Importance of social media marketing for small businesses has increased vastly today. It’s not all about followers, likes, and filters today. 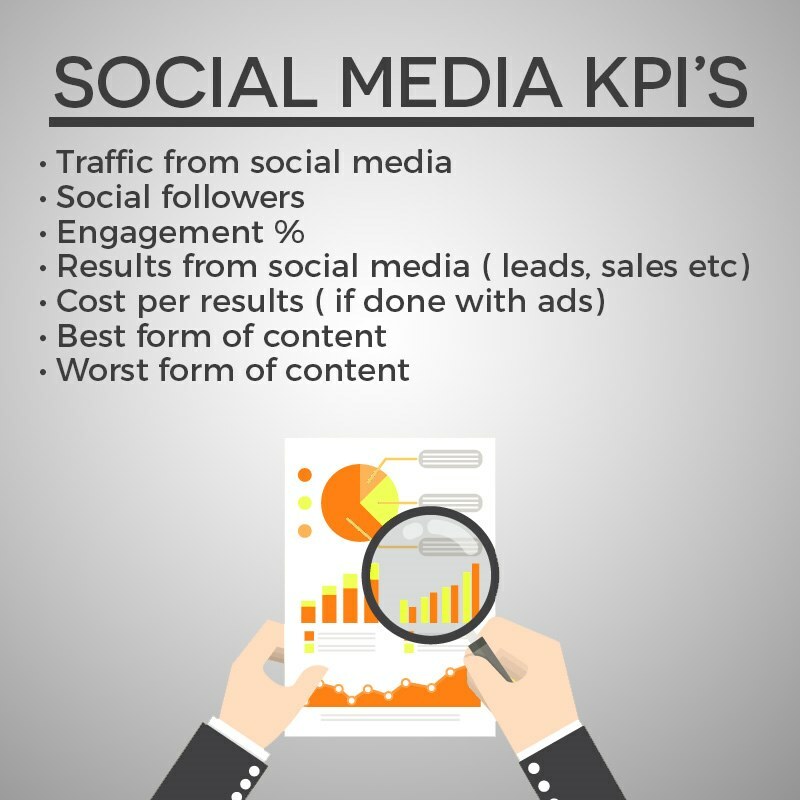 To improve your social media presence, you need to be focusing on one major metric: Engagement. And it could mean anything from a re-tweet to a sale! In this post, we are NOT going to talk about social media TIPS/HACKS for small businesses/startups, rather we’d be focusing on a robust framework using which you can build your social media presence from the ground up. Social media feeds on content. According to a report by Nielsen, an average adult spends more than 25 hours weekly on social media! That’s more than 3 hours per day! To make sure that your content resonates with your audience, your social media needs to have a solid strategy. Social media content should be in the ratio of 80:20 for organic vs promotional. 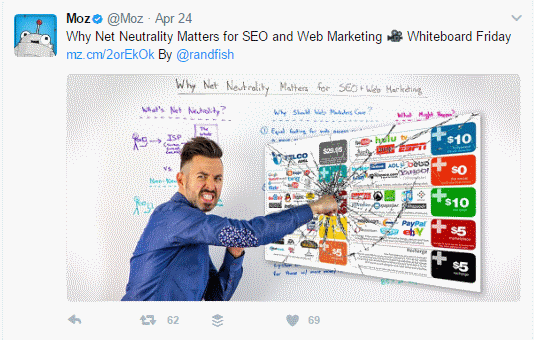 As for the B2B example, let’s consider Moz, a popular SEO tool. Right from their startup days, Moz has been focused on creating educational content for marketers and webmasters. This has been a major source for their leads. Needless to say, this content is loved on social media as well! For organic content, choose a mix of casual, inspiring and educational content. The best form is quotes, visuals and blog posts. For promotional content, try and be creative by producing content which people can relate to. This could involve building content around a trend, supporting a noble cause, showing off a testimonial from a satisfied client and more. Always keep organic as 80% of your content. Maintain a content calendar that you can easily populate for a month/week. Here is a template that would work for you. Deciding which networks your audience hangs out on. Deciding the frequency of distribution on each network. Males in the age range of 25-35. Males who are existing online shoppers. Who actively spend time on social media. As our products (grooming products) work on the aesthetics of the customer, it’s necessary to show a visual appeal. That’s why Instagram and Facebook should be our first choice. Instagram- 2 posts per day, timed in the morning and evening. Facebook- 1 post per day, timed at midday. Twitter- 4 tweets per day, timed throughout the day. LinkedIn: 2 posts per day during business hours. Twitter: 3-4 posts per day timed throughout the day. Quora: Answer 5-10 industry related questions every week with links back to your website. Without engagement, content is useless. Different social networks have different engagement values in different industries. Facebook: Participate in relevant groups where industry topics are being discussed. Also, listen and respond to comments people are leaving on your posts. Twitter: Tweet regularly (3-4 times per day) and include relevant hashtags. You can this tool use to find relevant hashtags. Also, filtering tweets based on keywords and then interacting with them is great too! Instagram: Similar to Twitter, use relevant hashtags. Post content that has a visual appeal to it. 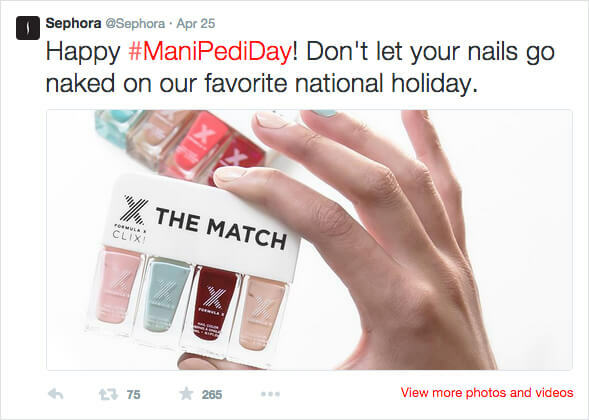 Segmenting posts based on their hashtags and then interacting with them is a great way. LinkedIn: It’s all about talking in groups and leaving meaningful comments on posts that people publish. The whole idea behind LinkedIn is to form lasting business relationships by discussing topics that matter to you and others. As an example, here is a recipe delivery company we worked with and helped generate a lot of interest from Twitter conversations! Social media advertising is really successful if you know how to execute it. 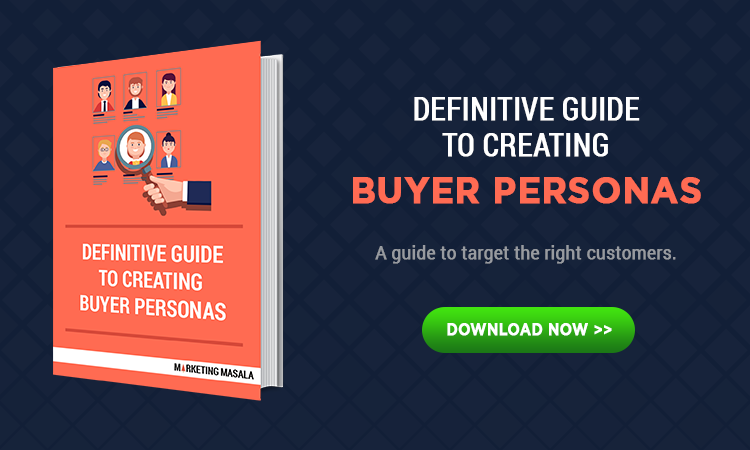 As mentioned in the second point of the post, it necessary to understand where your target audience hangs out. Once you have narrowed that down, you would know where to put your money. Continuing our previous example of the startup site that sells grooming products for men, let’s see how we can devise an eCommerce marketing strategy. It makes sense to advertise on these platforms. As mentioned before, these products would have a visual appeal and so will the marketing content around them. 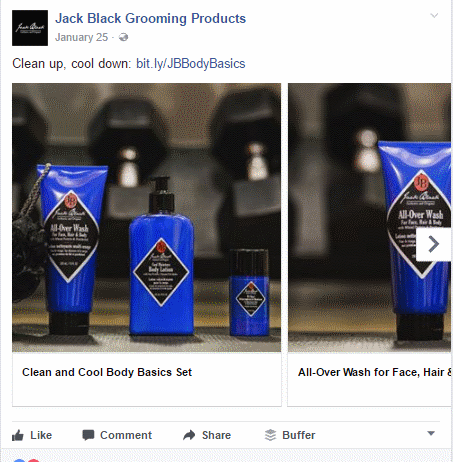 Appealing product carousels on Instagram and Facebook. The most important part of any social media marketing campaign is analytics. If you don’t know where you are going, there’s no point spending your money and time. At Marketing Masala, we measure our weekly progress to gauge the impact we are creating for clients. This helps us stay focused and achieve results that matter. In a world where digital media is changing every minute, you can not win without effective social media marketing. The right way to do it is, follow a strong framework, do what matters, measure what matters and continuously improve.